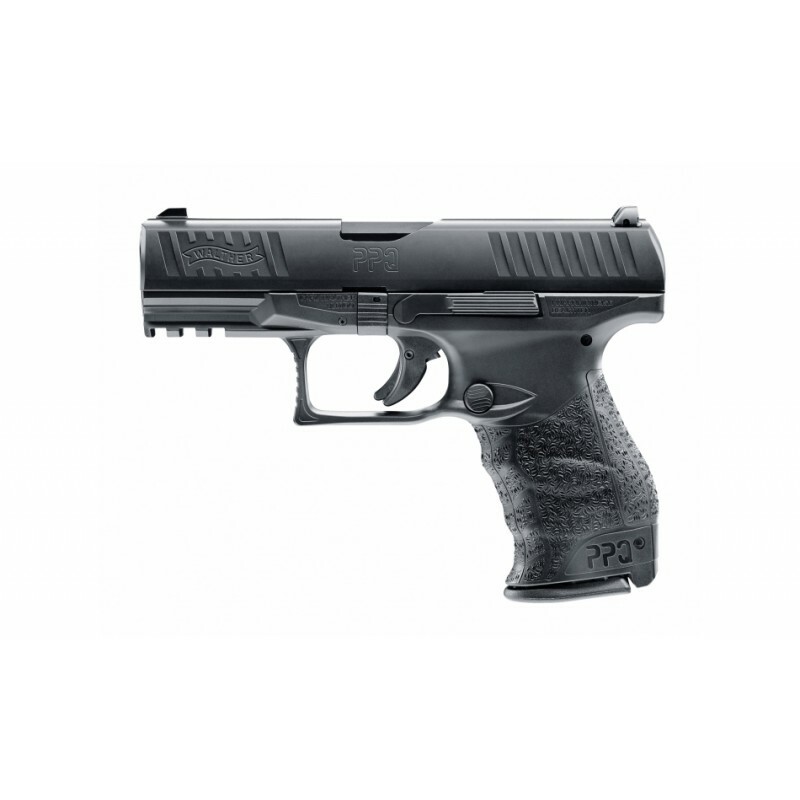 The M-series of the WALTHER PPQ was introduced at last year's SHOT SHOW, but at first only for US-customers. From March 2014 (IWA fair) this M2 version is also available for all other foreign markets. The M2 pistols can be recognized by its magazine release button at the left side, instead of the former lever, that was integrated in the trigger guard. The new button can be changed over to the right side, the slide stop lever is already ambidextrous. The new position of the button will be welcomed both by IPSC shooters and law enforcement or personal protection users. 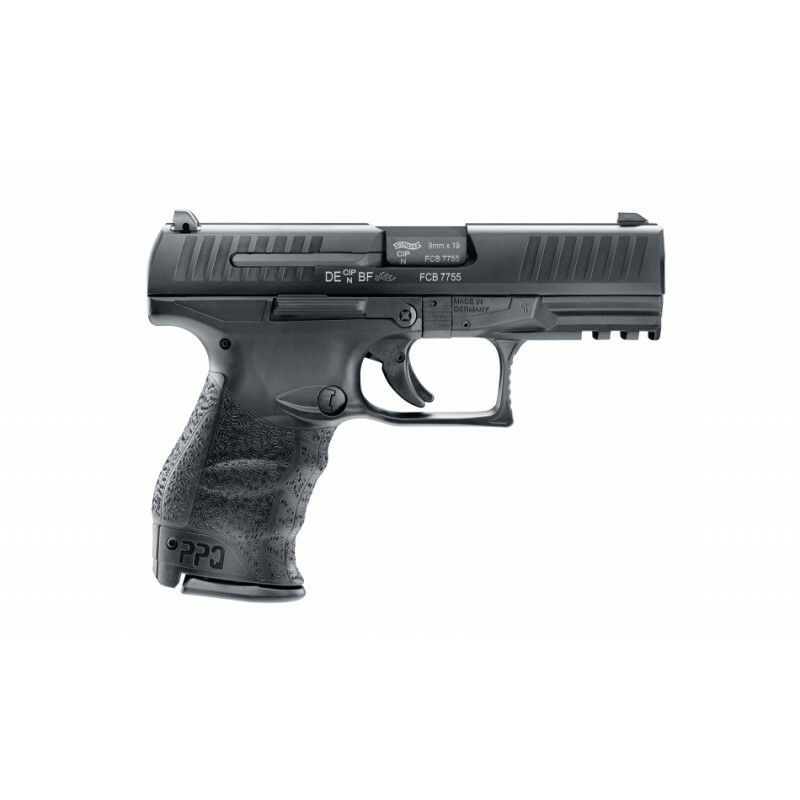 All other technical features are remaining: The PPQ‘s striker fired trigger combines the advantages of a modern hammerless system, automatically operating safeties, and most modern materials. The hammerless action in conjunction with up-to-date materials permits a very compact design and it considerably reduces the number of parts required when compared to hammer-fired pistols. 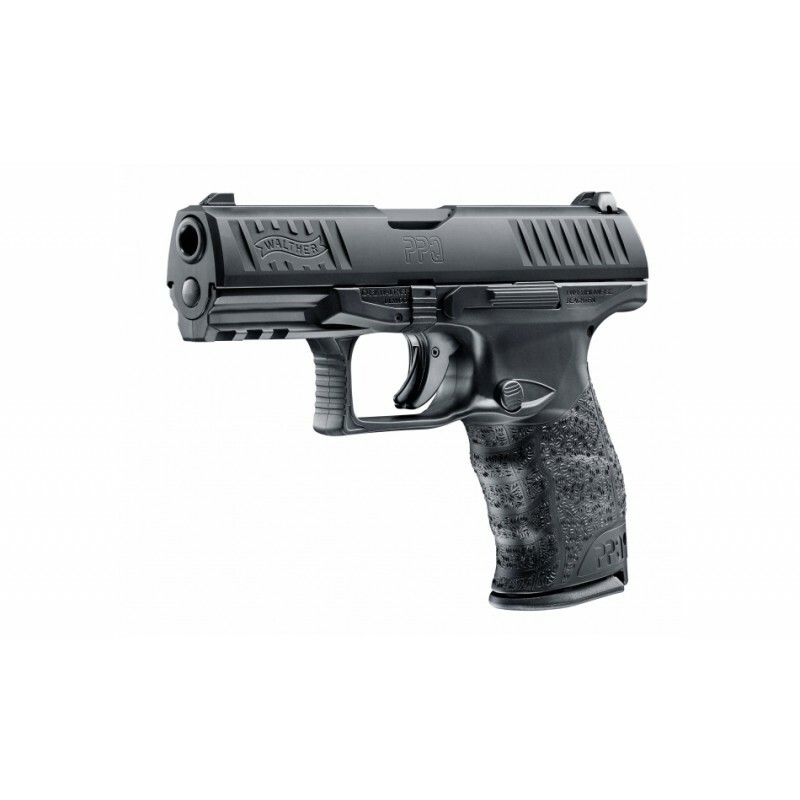 The WALTHER PPQ is a designated law enforcement pistol. Its design is based on the Technical Specifications for Pistols of the German Police. The reinforced polymer frame comes with interchangeable grip-backstraps for varying hand sizes. An ergonomic, textured grip plus the smooth outside contour keeps the PPQ from snagging on clothing when carried concealed and helps to speed up drawing the gun from a holster, for example when carrying the PPQ M2 concealed. With an overall length of 180 mm and a 102-mm-barrel (4") the empty pistol weighs only 695 grams. The magazines in 9 mm hold 15 rounds.